On Saturday, March 19 two people were arrested after police were called to investigate a domestic dispute in the 300 block of Braddock Road in Smyrna, DE. The arrests were in connection with a large amount of marijuana and drug paraphernalia found at the scene, according to news reports. Cpl. Brian Donner said in a statement that police were called to the residence for a reported domestic disturbance at about 10:45 Saturday morning. The disturbance was apparently between 51-year-old Emory Monroe, and 38-year-old Genevia Wiltbank. In the course of investigating Monroe, police found he had approximately 50 grams of marijuana in his possession. Other officers responding to the scene contacted Wiltbank, and upon further investigation the officers found reason to get a search and seizure warrant. With the help of the department’s K9 team, 200 additional grams of marijuana were discovered along with digital scales and other drug paraphernalia. Monroe and Wiltbank now face criminal charges including possession of marijuana, possession of marijuana other than personal use quantity, and possession of drug paraphernalia. The two were taken into custody, and released on unsecured bond pending their future court hearings. In the state of Michigan, possession of marijuana (or any illicit drug) in a quantity larger than an individual would normally have for personal use is typically charged as possession with intent to sell, distribute, or deliver. Police and prosecutors assume that when a considerably large amount of a drug is discovered, those in possession of the drug intend to sell it or otherwise distribute/deliver the substance. Charges of possession with intent are more serious than simple possession charges. Those caught with less than 5 kg of marijuana and who are charged with possession of marijuana with intent to deliver will face a maximum of four years in jail along with a $20,000 fine if convicted. In drug cases, factors that impact the punishment include the amount and type of drug involved, the offender’s criminal history, whether children were present, location where the drug transaction occurred, and more. In some instances, those involved may face millions in fines and up to life in prison. 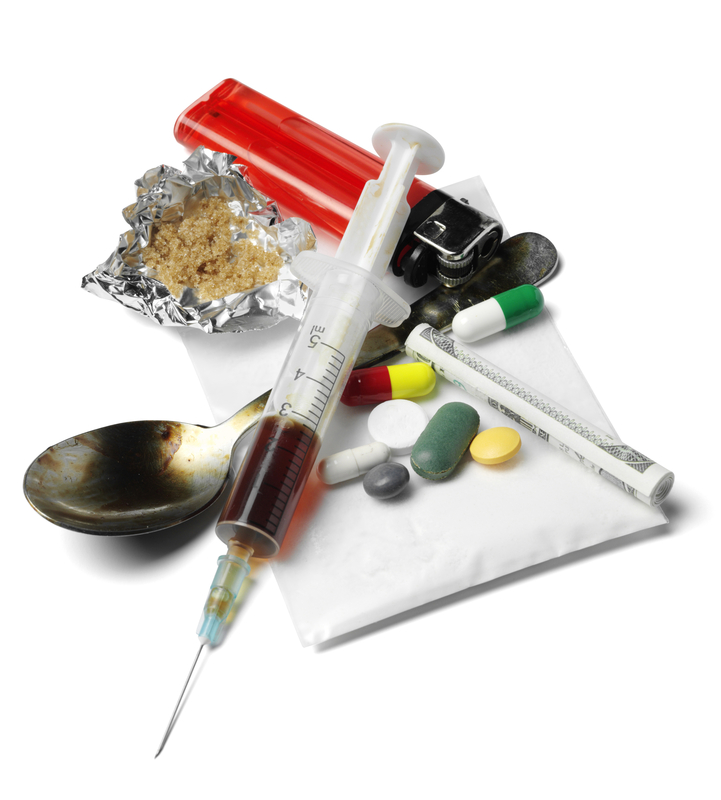 Anyone who has been arrested and charged or who is under investigation for possession with intent to deliver must consult with a highly experienced Michigan drug crimes lawyer at once. Until proven guilty beyond a reasonable doubt, you are innocent; your legal rights must be protected, and a solid defense strategy developed.